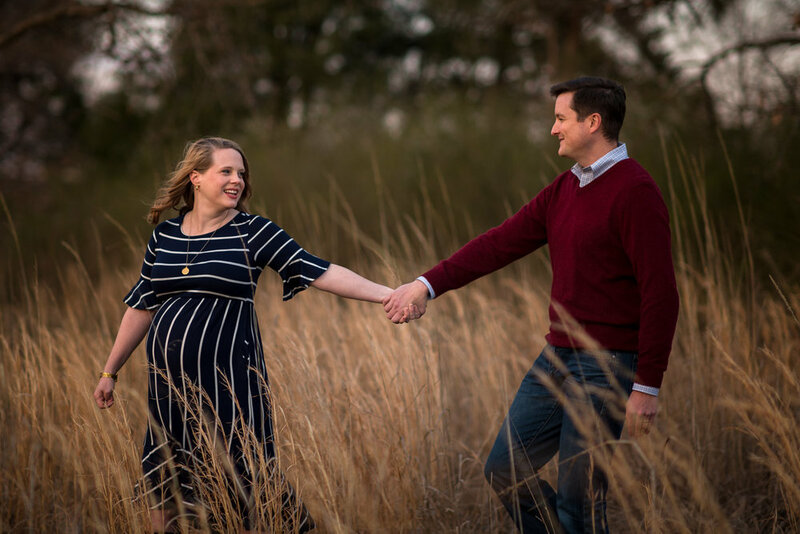 This sweet couple is anxiously awaiting the arrival of their first baby and even better they do not know yet if they are having a boy or girl! 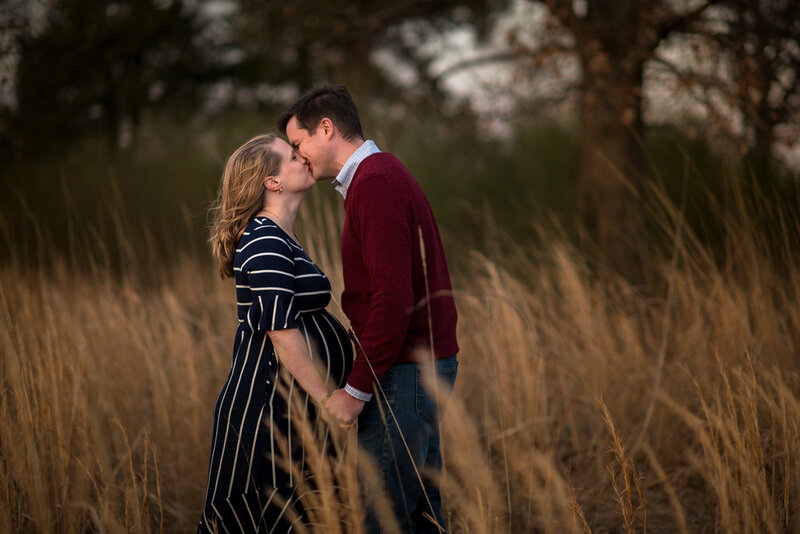 Lucky for me, they are a part of my Baby Plan and I will get to be seeing their little one three more times over coming year! 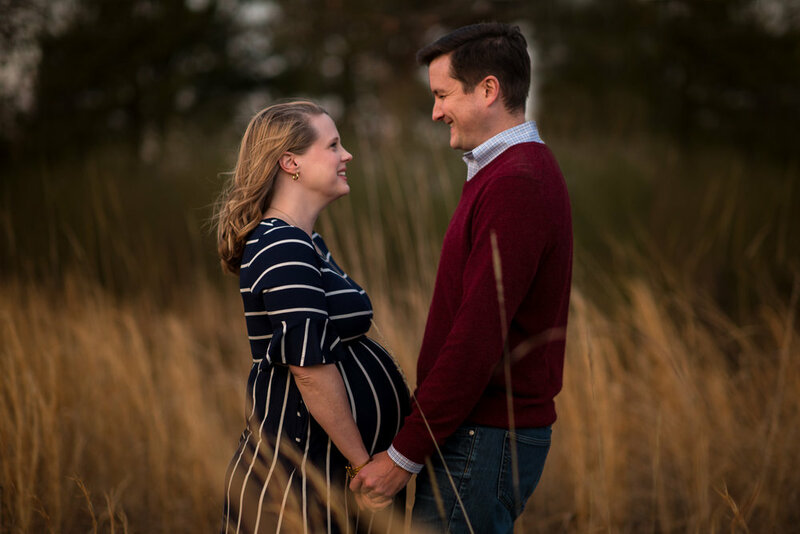 I am so excited to see them snuggle with their newborn soon! 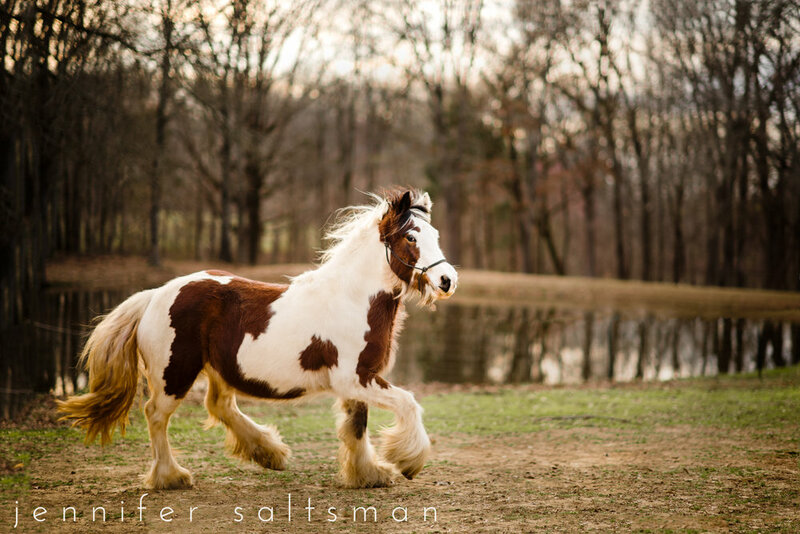 When Casey called me to schedule her maternity session, she mentioned that she had a show horse called a Gypsy Manner that she wanted to include in the photos. 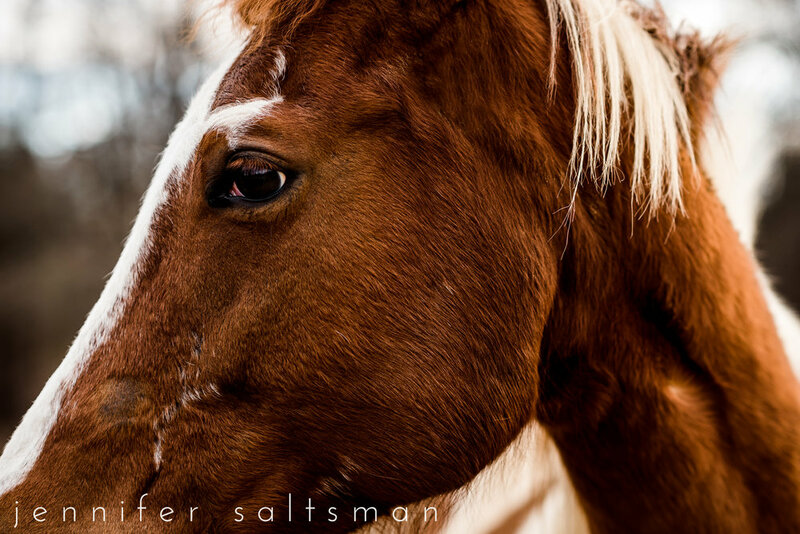 I was a little thrilled and a little scared because I haven't ever incorporated a horse into a photo session before, but you know what, horses are such gentle creatures and it was an awesome experience! 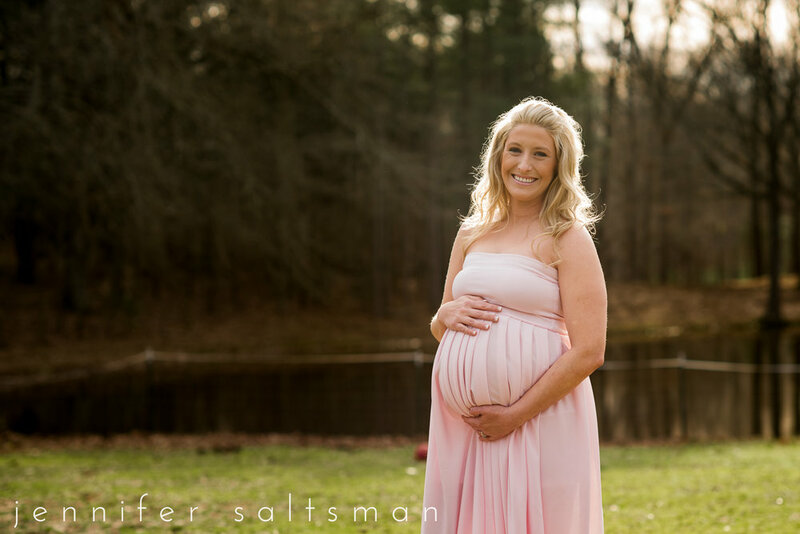 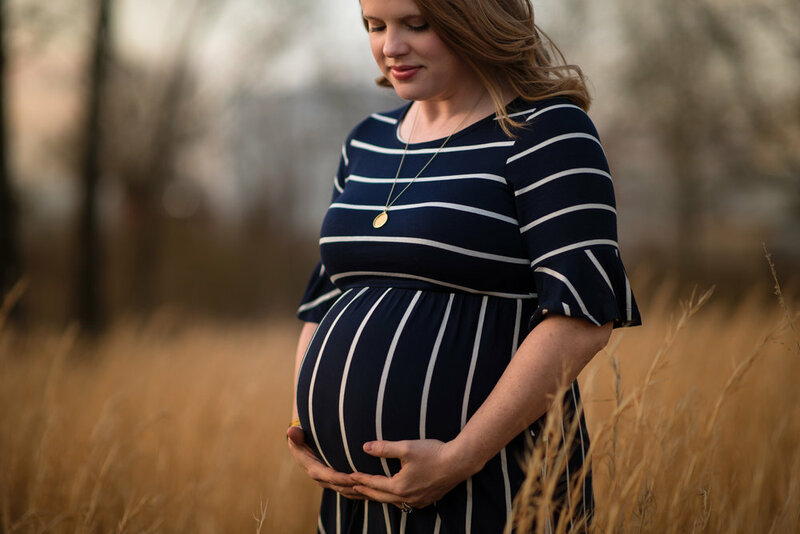 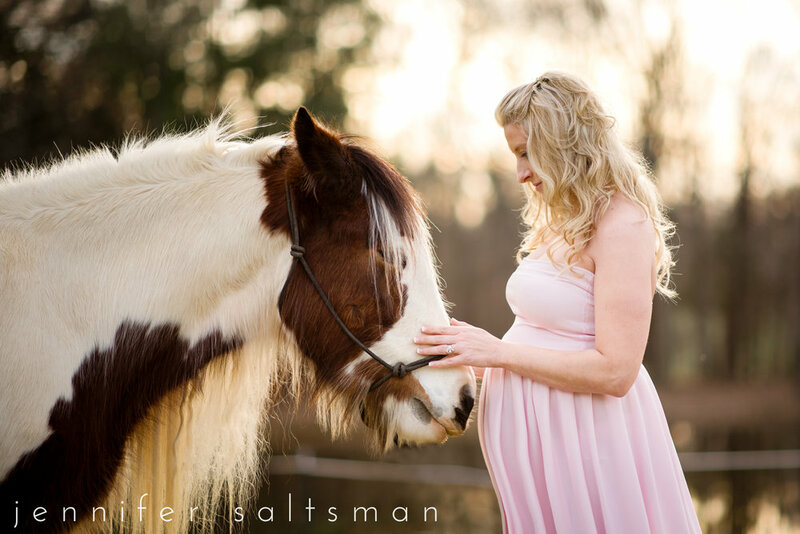 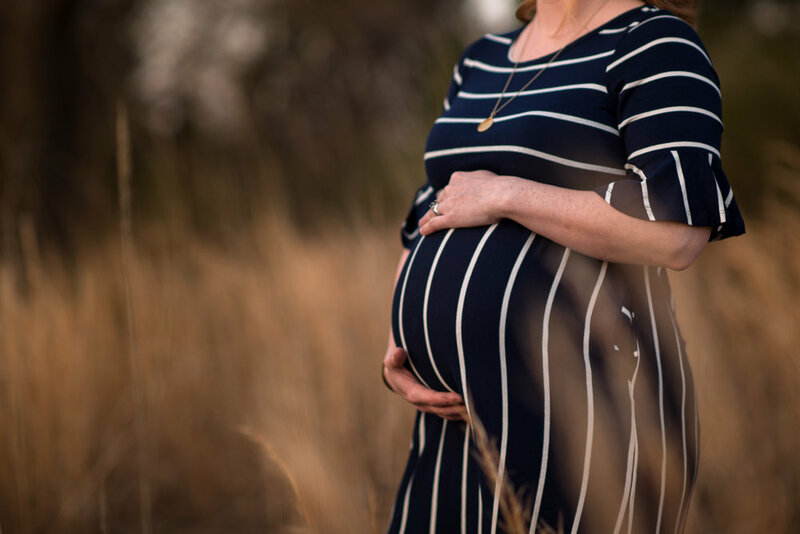 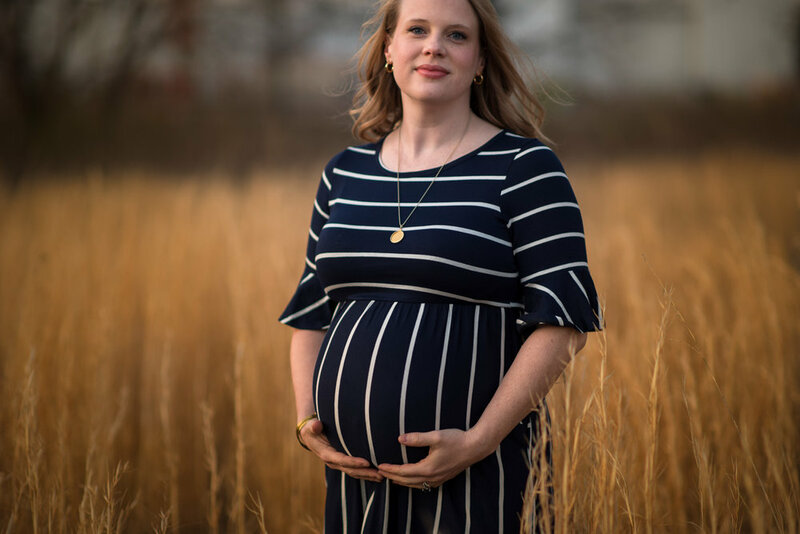 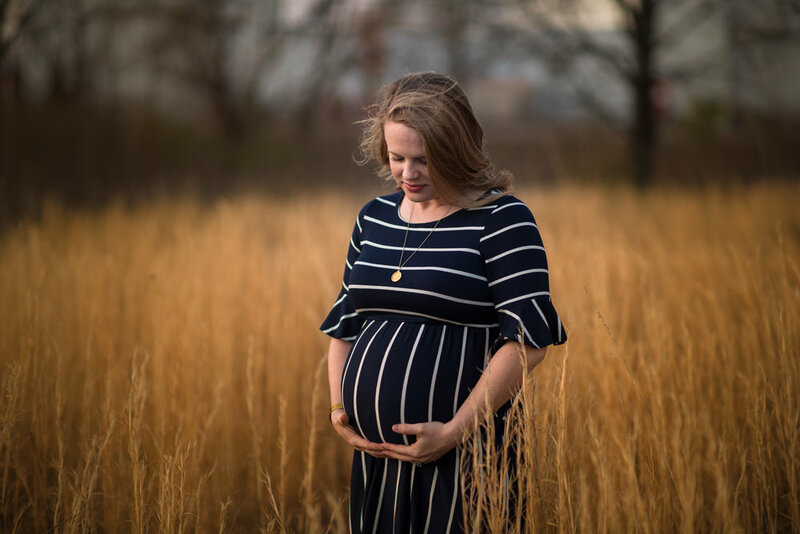 The baby bump was the star of the show, but I truly loved incorporating her passion for horses into her maternity session!